Set in the 16th century, an ambitious young samurai is adopted into a noble household, thereby attaining the necessary status to marry the daughter of the castle warden. Plans for the marriage are jeopardized, however, when a beautiful young woman, claiming to have lost her memory, appears. The enamored samurai marries her instead, but lives in constant fear that she will recover her memory. Originally "Fusa" was aired on Fuji TV and then at the Venice and Rotterdam film festivals in 1993, but never released theatrically. 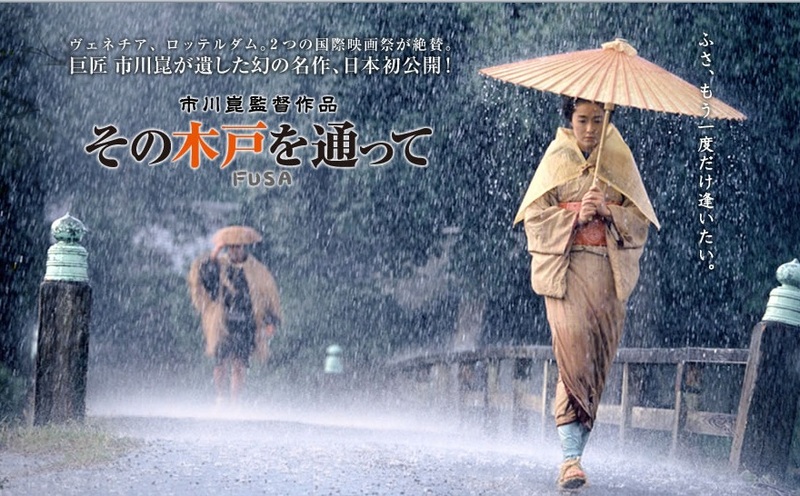 After director Kon Ichikawa passed away February, 2008, "Fusa" was released theatrically in Japan on November 8, 2008. David Knudson Sr. Jun 15 2014 9:17 pm I found this film to be one of Kon Ichikawa's most artfully done screenplays. The photography was beautiful and intimate. The story, unusual for a Japanese director, was like a phantom between two worlds portrayed by the character Fusa. A haunting film, and I rate it at least 7 out of 10.